Performance break. 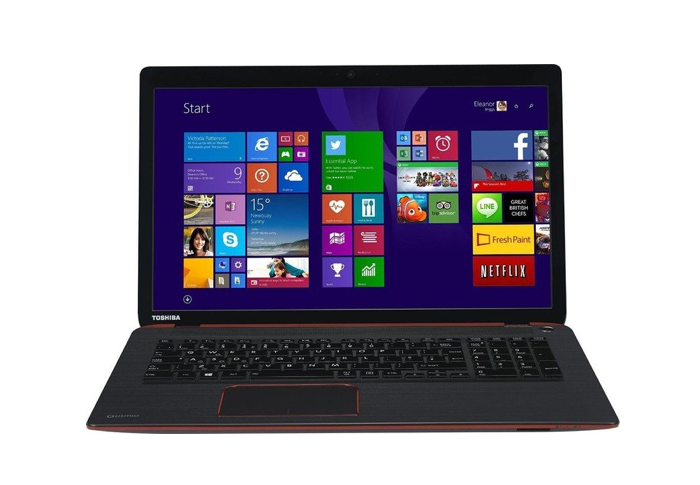 Toshiba's multimedia notebook Qosmio X70 is available for 1,300 Euros (~$1411). For that money you get a lot of processing performance, but there is not enough GPU power for gaming and fast SSD storage would be good for the system as well. 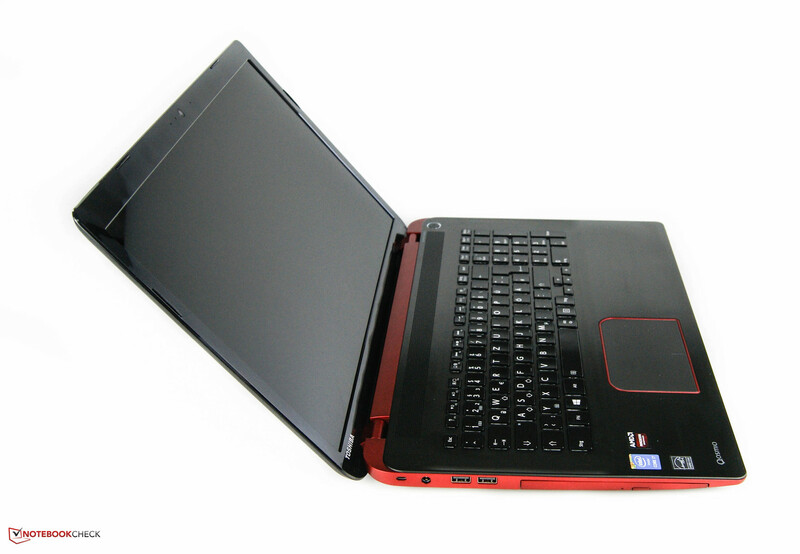 The 17.3-inch multimedia notebook is equipped with an Intel Core i7-4710HQ and the AMD Radeon R9 M265X. The package for 1,300 Euros (~$1411) also comes with 16 GB memory and a 1 TB hard drive with 8 GB SSD cache. Other important specifications are the speakers from Harman/Kardon, a Blu-ray burner as well as a Full HD display. 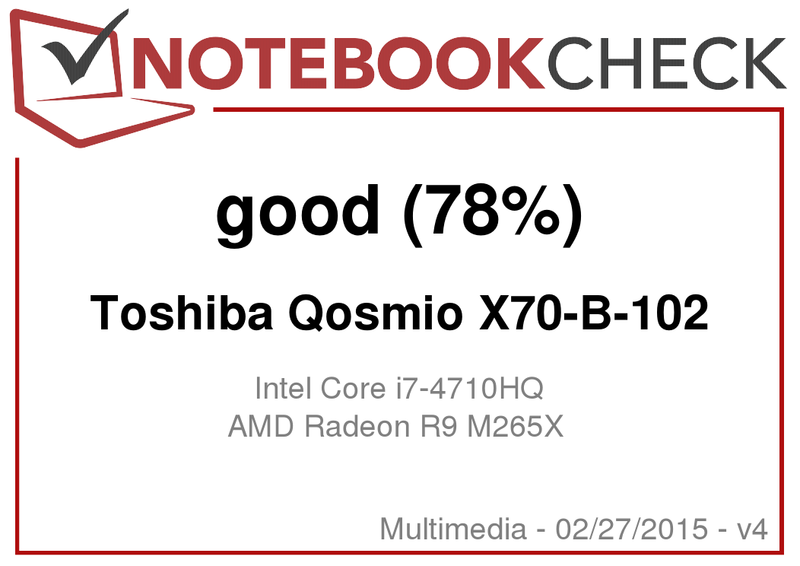 We want to check the price-performance ratio of the new Toshiba Qosmio X70-B-102 in a comparison with two potential rivals. 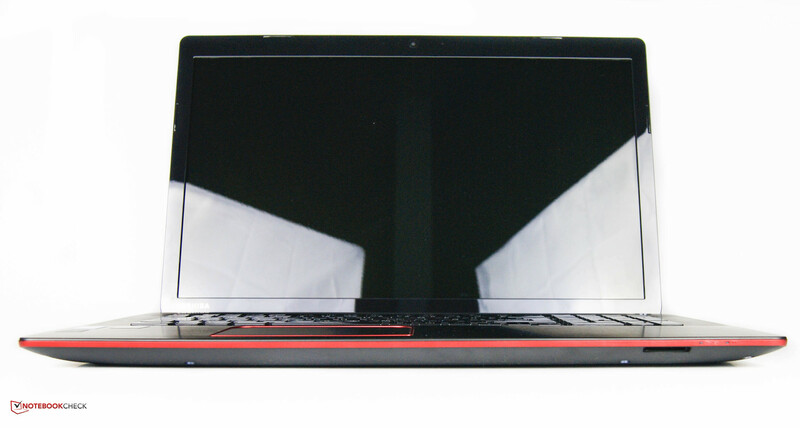 Thanks to its powerful Nvidia GeForce GTX 860M, the Acer Aspire V 17 Nitro is not only well-equipped for multimedia purposes but also for gaming and is available for the same price of 1,300 Euros (~$1411). More GPU performance is offered by the Asus N751JK as well; our review unit was equipped with the Nvidia GeForce GTX 850M. The processor, however, is identical. Asus equips its device for 1,350 Euros (~$1466) with 8 GB memory and a 128 GB SSD in combination with a 1 TB hard drive. We can see a combination of aluminum and plastic elements at our review unit. 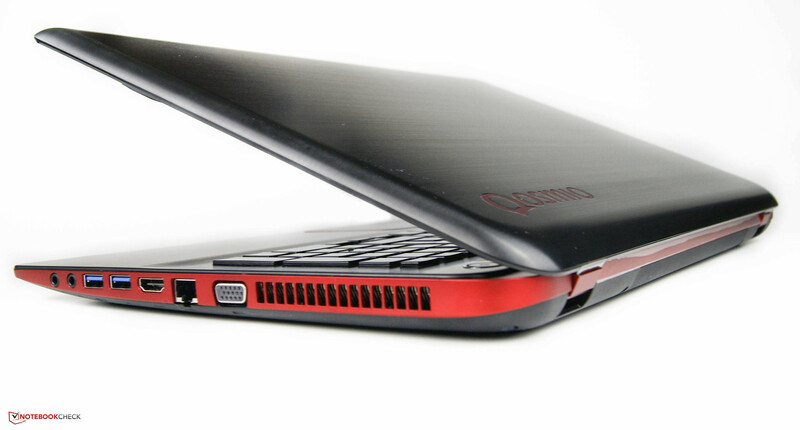 The otherwise dark chassis is complemented by some red accents. The keyboard unit and the lid are made of brushed aluminum, but the edges of the lid are a bit sharp. Otherwise, the build quality is okay. A bit inconvenient is the glossy display frame and the high susceptibility to dust. The hinges also seem to be a bit small at a first look. It is easy to open the display, but they left a sturdy impression during our review, even though only longer periods of use can say something about the durability. 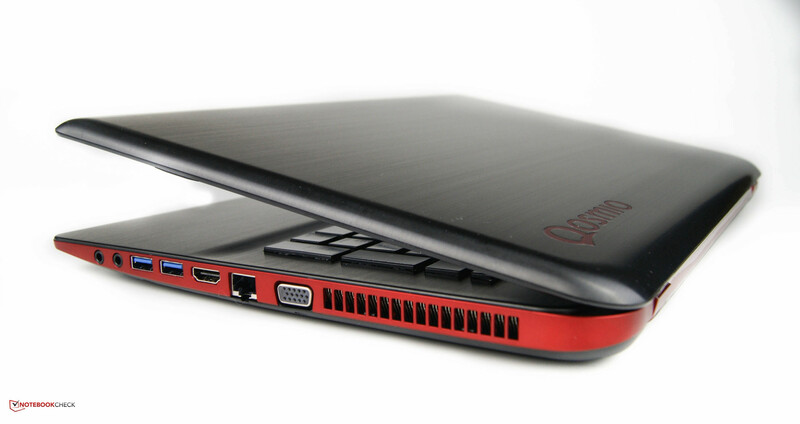 The Toshiba is not one of the lightest companions with almost 3 kg, but at least 500 grams lighter than the Asus N751JK. A height of up to 28.5 millimeters is justified for a 17.3-inch device. You will have to remove the whole bottom cover if you want to maintain the device, only the battery can be replaced without tools. The port variety meets the usual standard in this notebook class with 17.3-inch displays. The port layout, however, is quite interesting: All the ports at the right side are pretty far at the front, which enables a quick and comfortable access. The ports on the left side are located at the rear, including the power connector and two USB 2.0 ports. This is also the problem: Important permanent connections like external displays or an Ethernet network connection have to be attached at the front of the right side, where the cables will limit the available space. Another problem is that only one side has USB 3.0 ports. Wired network connections can be established via Gigabit Realtek RTL8168/8111 module. Wireless connections are handled by an Intel Dual-Band Wireless-AC 3160 module, which is supposed to support transfer rates of up to 433 Mbps. We want to determine a more realistic download speed in the review environment of the author. The router is a Fritz!Box 7362SL and we use an Apple MacBook Pro Retina (Late 2013) for a comparison. After some downloads of a 1 GB file we measured 6 MB/s for the Toshiba Qosmio X70 and 11.15 MB/s for the MacBook. Our review unit is not shipped with any dedicated accessories. The provided quick-start guide gives a nice overview about the functions. The website of our Toshiba notebook lists some standard accessories like batteries, charging cables and bags. 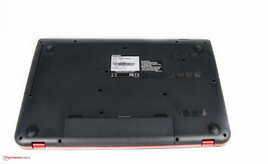 Instead of opening maintenance hatches, you will have to remove the whole bottom cover. This is a loan unit, so we did not open the device to avoid any damages. 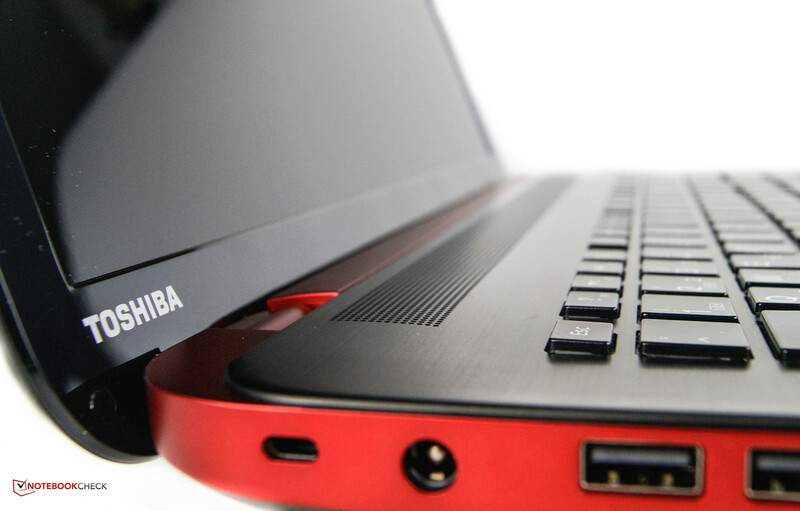 Toshiba grants a standard warranty of 24 months for our review unit. This includes a pick-up service for Germany and Austria. You can also enhance the security with Toshiba's "No matter what" insurance and warranty extensions. 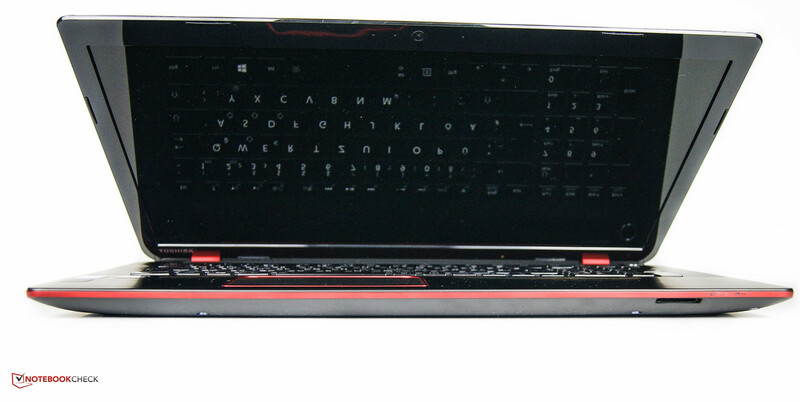 The advantage of many 17.3-inch notebooks is the space for a full keyboard, including numeric keypad without slimmed-down keys. Still, the arrow keys and the row with F-keys of the X70 are narrower than the rest. The lettering of the keys has a high contrast thanks to large and white letters. A one-stage red illumination helps you to hit the correct keys in darker environments. 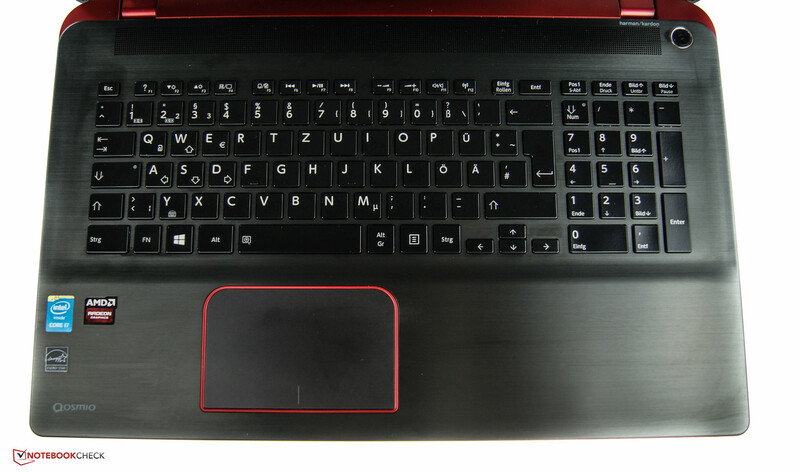 You will immediately notice that the different sections of the keyboard have different pressure points. While the left area is very soft, it gets firmer when you move to the right side. The numeric keypad, however, is very soft again and the space bar is very stiff. This does not result in a convenient typing experience in combination with the surface that is too smooth and almost feels oily. This raises the question whether the input device is suited for office tasks. Other special keys are not available, even though there would be enough space. Initially we were happy about the large dimensions of 10.2 x 6.8 centimeters. The gliding capabilities are basically okay, but inputs occasionally freeze, which is annoying with drag & drop gestures in particular. We also get very imprecise movements in the peripheral areas, which means we would recommend an external mouse for longer sessions. At least the size is decent. Large lettering is easy to read. Unfortunately, not suited for office tasks. Our review unit uses a glossy Full HD display, but Toshiba, unfortunately, decided to equip the device with an inexpensive TN panel with 1920x1080 pixels. Acer integrated a better screen: The Aspire V 17 Nitro uses a matte IPS panel. The average brightness of our review unit is completely sufficient for bright rooms with around 270 cd/m², but the rivals are even brighter by around 40-50 cd/m² on average. We cannot determine a brightness reduction on battery power. Even though the contrast ratio of 571:1 and the resulting black value of 0.5 cd/m² are slightly better compared to the rivals, the high black value still results in an inconveniently blurry grayscale. We can also notice a strong blue cast, which is supported by CalMAN with a grayscale deviation of 11.69. The colors are not much better with a DeltaE value over 10. The Acer can benefit from its IPS panel with deviations around 7, which can be noticeably improved with a calibration. Graphics artists will not be happy with the review unit because of the low color-space coverage alone. 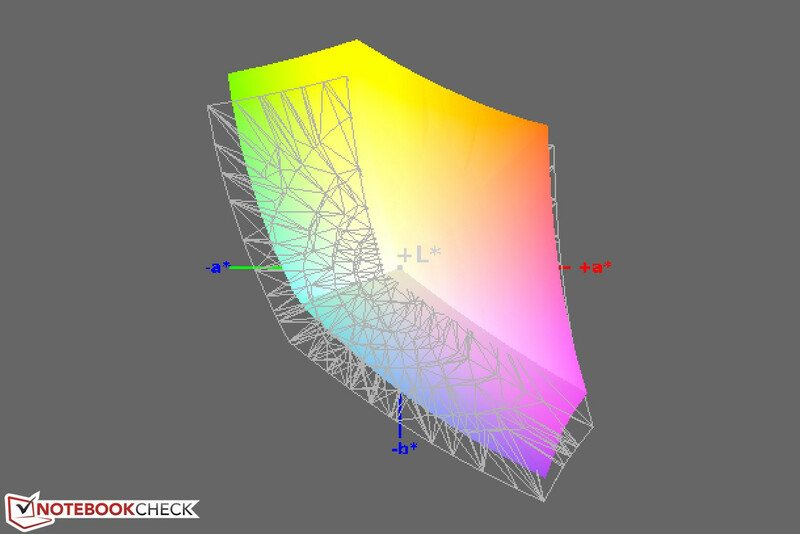 We were able to determine coverage of 61% for the AdobeRGB color space and 81% for the sRGB color space. The outdoor usability is affected by the glossy display; you can only use the Toshiba in the shade thanks to its decent luminance. You might want to have a closer look at the Acer Aspire V 17 Nitro with its matte panel if you plan to use your 17.3-inch notebook outdoors more often. ...you can find a place in the shade. You will, unfortunately, have to make some compromises in respect of the viewing-angle stability as well. 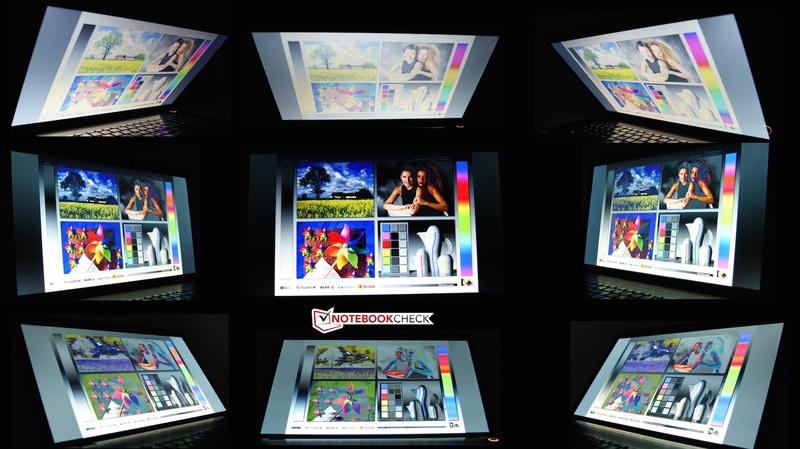 The integrated TN panel quickly suffers from brightness and color distortions when you shift your viewing position. The maximum opening angle of 125 degrees could be bigger to enable a comfortable use on the lap. However, this will be a pretty rare scenario with a 17-inch device. 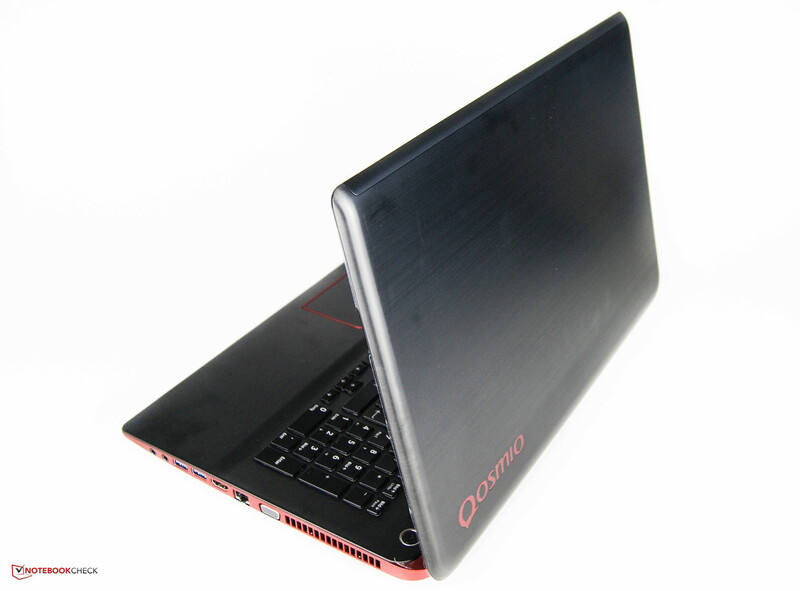 The specs of our review unit include a high-end Intel CPU, a mainstream GPU from AMD as well as dual-channel memory, which means our Toshiba Qosmio X70 is well-equipped for multimedia purposes and light gaming. However, the performance will not be sufficient for gaming enthusiasts because the graphics card will be the bottleneck. 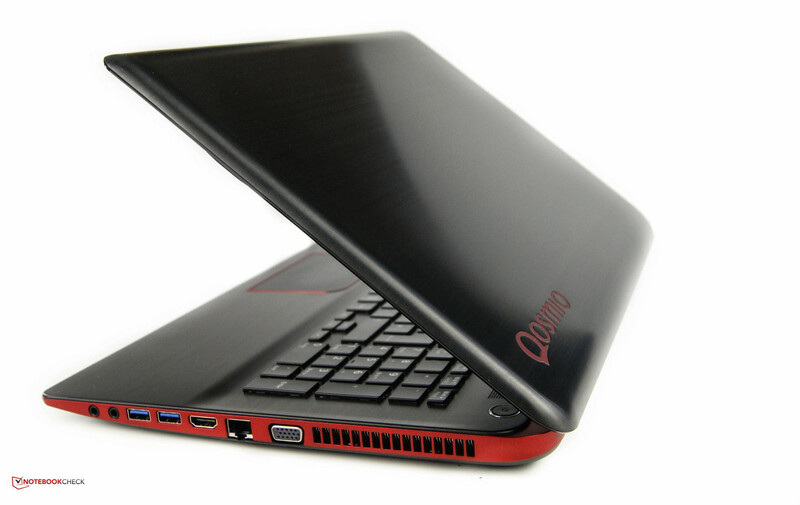 Other configurations of this series have less memory (8 GB) or a more powerful Intel Core i7-4720 HQ. The model with the faster CPU is actually 50 Euros (~$54) cheaper right now. 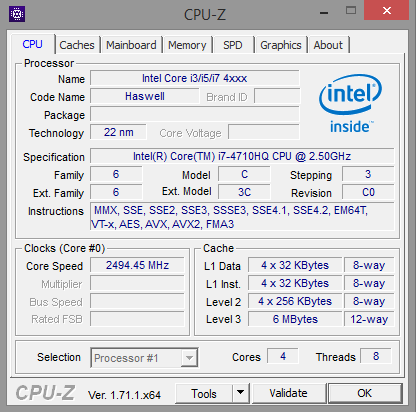 The Intel Core i7-4710HQ has four cores and a nominal clock of 2.5 GHz, which is raised up to 2.8 GHz via Turbo Boost according to HWinfo. 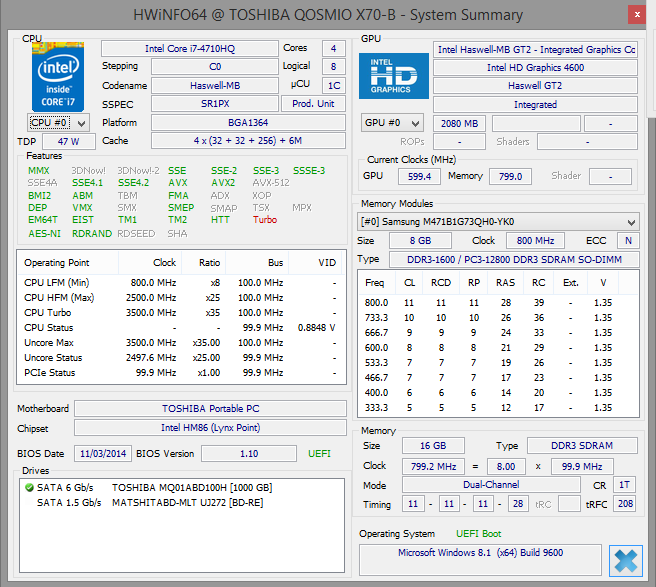 A look at Intel's specifications shows that the maximum Turbo clock should be 3.5 GHz. We cannot say whether the indicated values of HWinfo are correct at this point. The performance is among the fastest notebook processors. Intel specifies a TDP of 47 Watts and both rivals are equipped with the same processor. We want to evaluate the performance of the three devices with Cinebench R15 and we can quickly see that the Asus is 12% slower than the Qosmio, despite the similar CPU, while the Acer is even 17% faster than the Qosmio with the same processor. This shows that the reduced Turbo clock affects the performance. The Turbo Boost is completely deactivated on battery power, which explains the bad result in the Cinebench R15 multi-core test with just 508 points. More comparisons are available in our benchmark list. The subjective performance impression of the Toshiba is good and without bigger delays thanks to the SSHD and the powerful CPU, but you can still notice the difference between the SSHD and a real SSD in some scenarios. The overall positive impression is also confirmed by PCMark 8. The results of the review unit in the Home benchmark clearly surpass the faster rivals; they can only keep up in the Creative and Work tests: The Acer falls behind by 19% in the home test and 7% in the Creative test, while the Asus is roughly 3% faster than the Qosmio X70 (Creative). 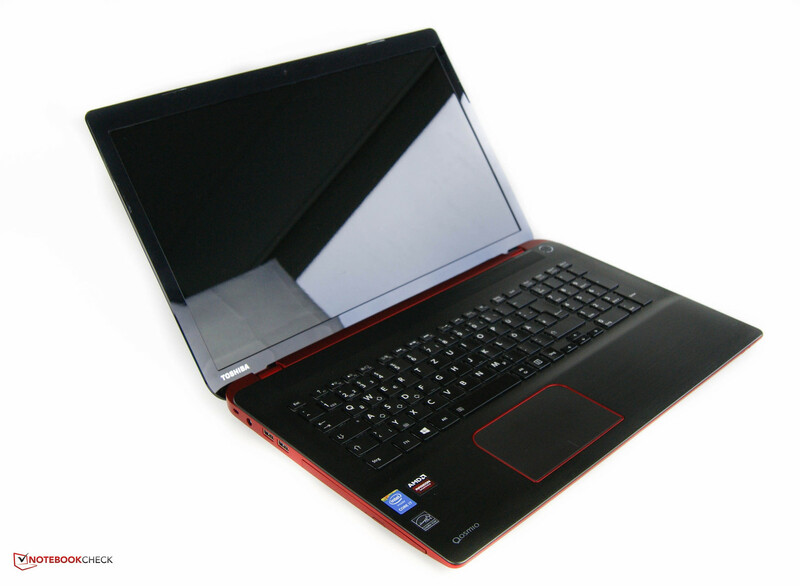 Both rivals surpass the Toshiba notebook by 3% and 5%, respectively, in the PCMark Work test. 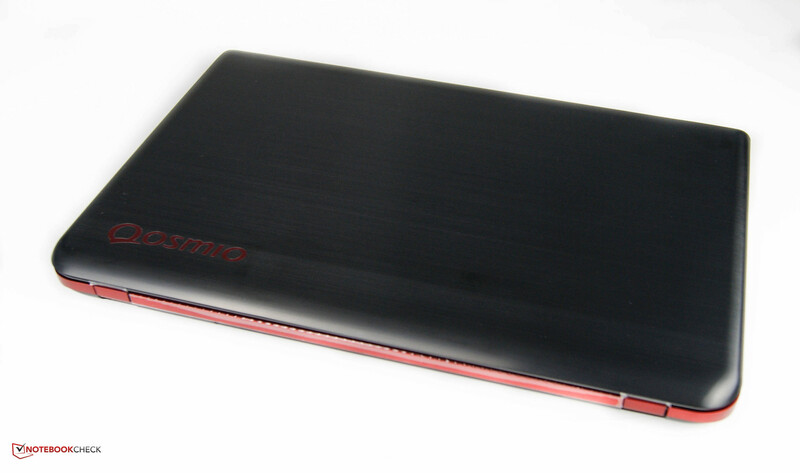 Toshiba equips the Qosmio X70 with a 1 TB SSHD including 8 GB SSD cache. The rivals follow another strategy: They just integrate two storage drives; in addition to the 128 GB SSD you get a conventional 1 TB hard drive. This is also the reason that the SSHD of our review unit cannot compete with the benchmark results of the rivals. Still, transfer rates of more than 150 MB/s (read) and 86 MB/s (write) are pretty good. More comparisons and the differences between the individual hard-drive technologies are available in our corresponding FAQ section. 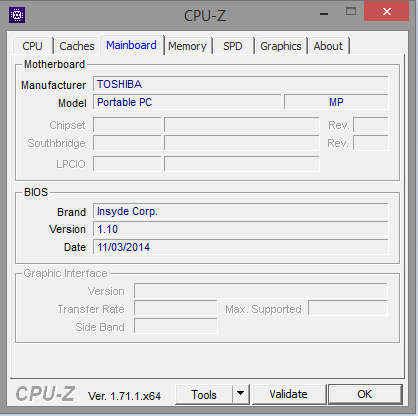 Toshiba uses the AMD Radeon R9 M265X, which is an upper-mainstream card. 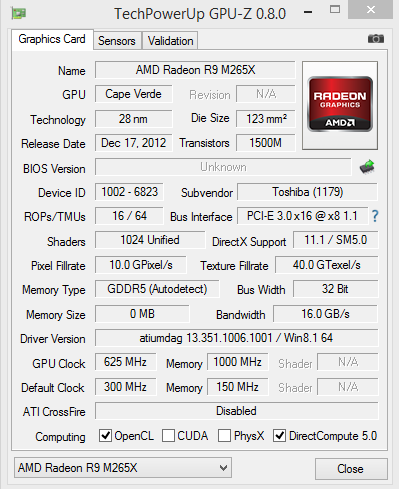 Our GPU runs with a core clock of 625 MHz and a memory clock of 1,000 MHz. The graphics chip has 4 GB dedicated memory and can be deactivated in favor of the integrated Intel HD Graphics 4600 depending on the load. Our initial suspicion about the biggest performance difference compared to the rivals is confirmed at this point. The Acer with the Nvidia GeForce GTX 860M manages a decent result of 5,178 points in 3DMark 11, which is 2,000 points higher than our review unit. 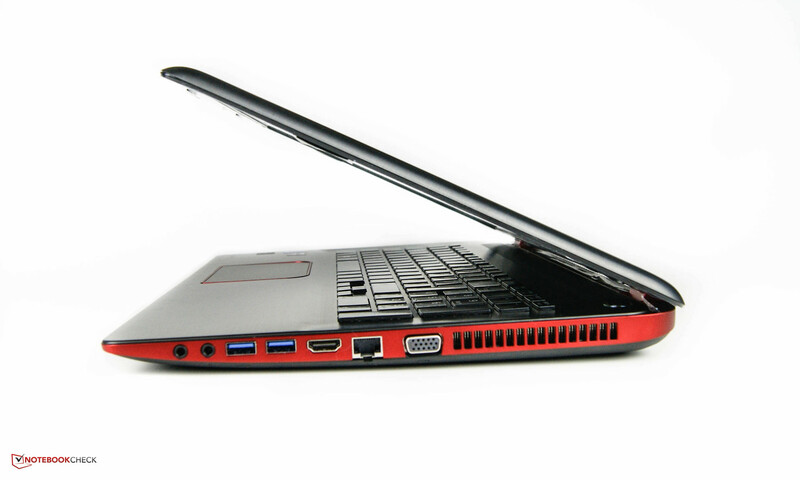 The situation is similar for the Asus N751JK with a GTX 850M, which manages 4,500 points. 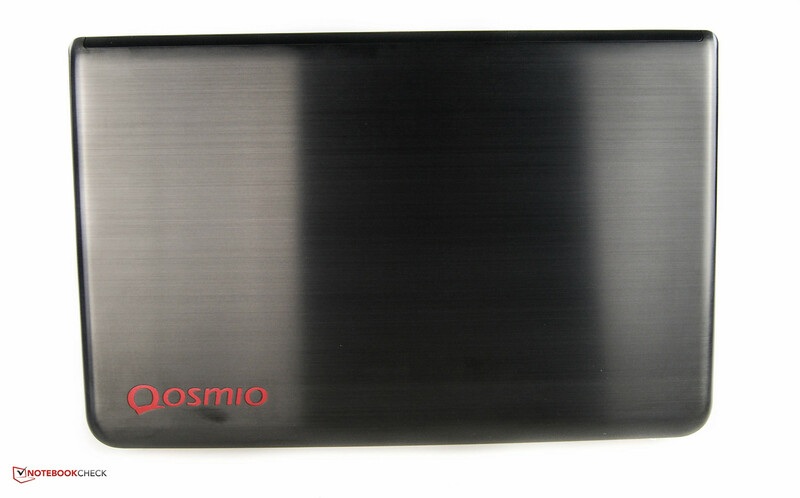 Similar to the processor, you will have to live with performance reductions on battery power, where the Qosmio X70 only reaches 1,690 points. We want to mention that the points were really determined with the AMD GPU and not the integrated graphics unit, which manages around 900 points. 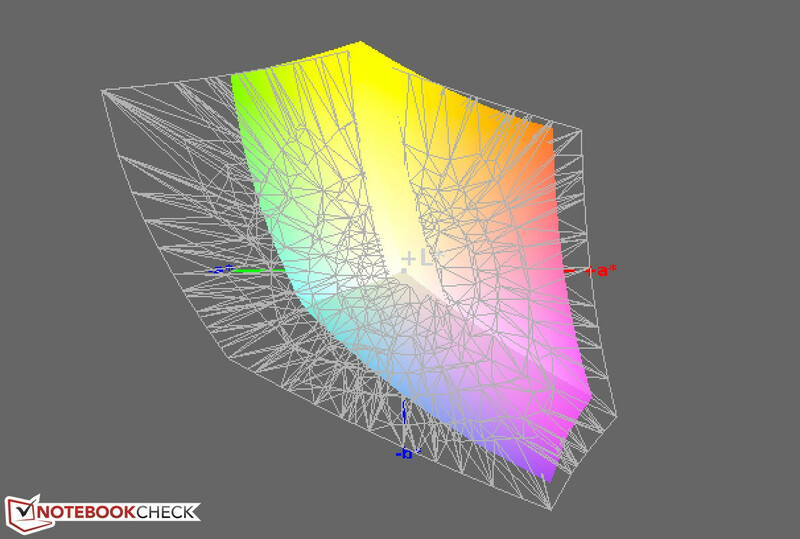 That you can get more GPU performance for the money is apparent when you look at the 3DMarks. But how is the situation in real gaming benchmarks? The majority of titles like Crysis 3 or Battlefield 4 that were launched last year can actually be played smoothly with high details. Newer games like Watch Dogs (2014) can usually only be played with medium or low settings. The Acer Aspire V 17 Nitro manages almost twice the number of frames per second with high details compared to the Toshiba Qosmio X70. 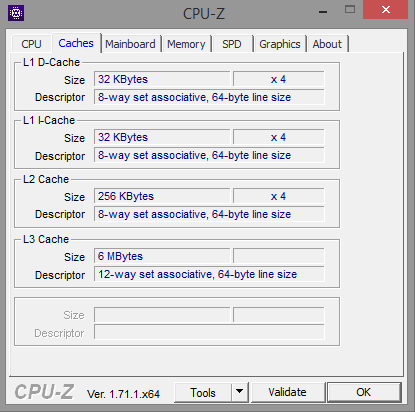 More gaming benchmarks are available in our article "Computer Games on Laptop Graphics Cards." 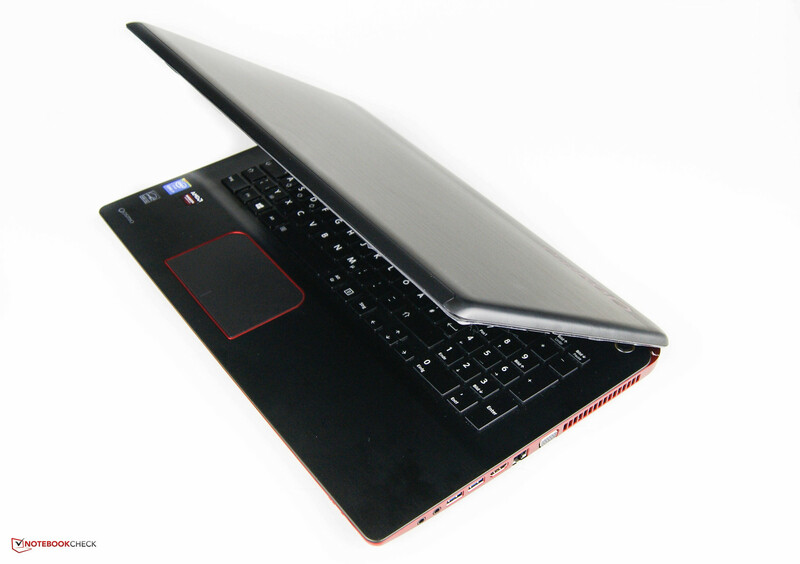 The powerful processor and the dedicated graphics card result in compromises in terms of the fan characteristics. The fans are still deactivated while idling and you can only hear a slight murmur of the SSHD. 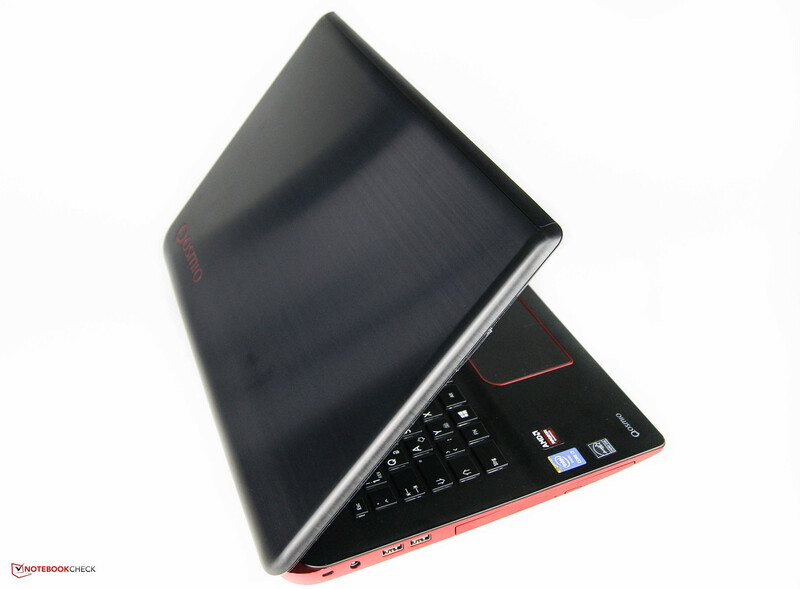 But start browsing the web in the energy-saving mode or switch to the high-performance mode and you can hear the fans. They can get pretty loud and also change their frequency during gaming or under sustained load. The rivals are once again better and both devices are around 4-5 dB(A) quieter under load. The aluminum surfaces stay cool while idling, which is typical for this material. It does not get uncomfortably warm with light workloads like web browsing, either, but the situation changes under load: You get a strange feeling during typing since the left side of the keyboard still stays under 25 °C, while the right side reaches almost 47 °C. 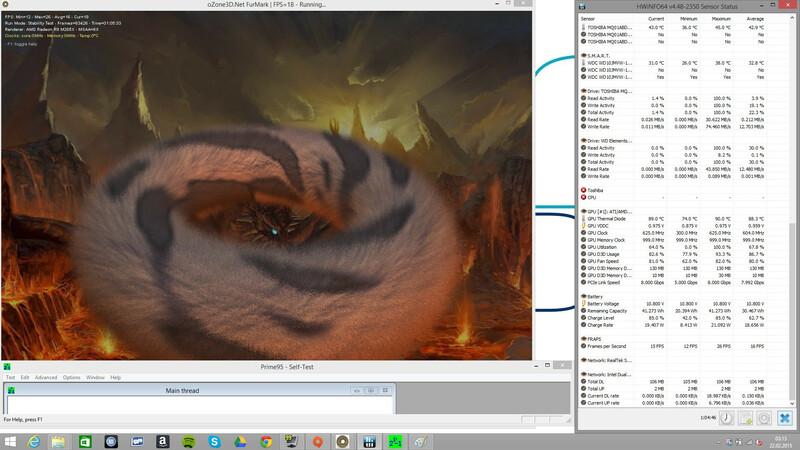 Our stress test is supposed to give us an idea about the core temperatures of the CPU and GPU under load. The CPU temperatures quickly reach up to 99 °C after a couple of minutes, which results in thermal throttling. 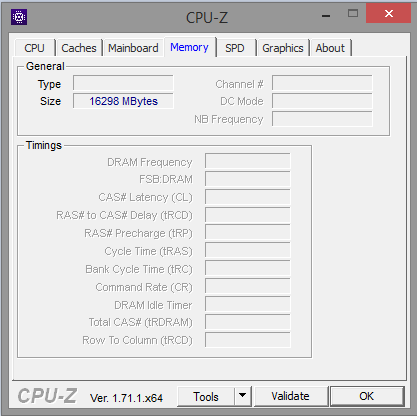 After one hour we can see that the processor clock leveled off at around 2.4 GHz. A 3DMark 11 run immediately after the stress test shows that you can use the "full" performance despite the extreme scenario before the benchmark and the results are similar to a cold run. Four Harman/Kardon speakers are supposed to provide the optimal sound. Still, you should look elsewhere if you want rich and deep bass. However, you get balanced medium tones and a sufficient maximum volume. 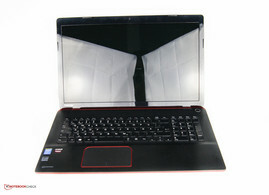 The review device can also be used for spontaneous movie evenings thanks to the 17.3-inch display. Even though the Harman/Kardon system creates decent results, we know that there is still room for improvement thanks to other reviews. The idle values already show that Toshiba did not integrate frugal components and we can measure between 7.3 and 13.3 Watts. 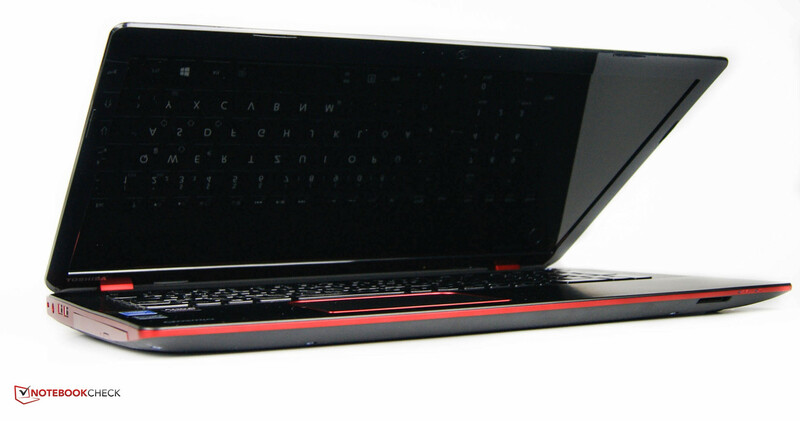 The rival from Acer is a bit more flexible with a minimum consumption of 5.3 Watts up to 18.3 Watts. The load consumption of the Toshiba is pretty high with 105 Watts, but still lower than the 128 Watts of the Acer. Even though the Asus was faster in the benchmarks, it only consumes up to 90 Watts and therefore 15 Watts less than our review unit. The processor consumes more power than the graphics card in our review unit: We can measure 78 Watts in the CPU test Prime95 and 62 Watts in FurMark for the Toshiba. Toshiba only integrates a small battery with a capacity of 48.6 Wh and the manufacturer advertises a runtime of up to 4.5 hours. The Battery Eater Reader's Test even determines a maximum runtime of more than 7.5 hours. 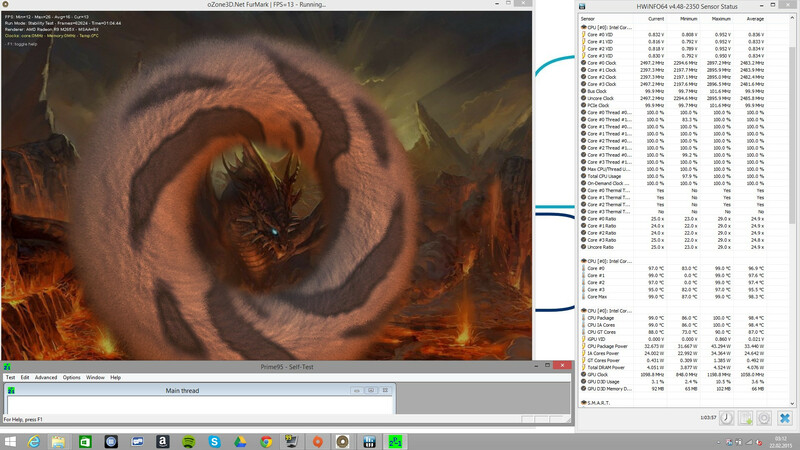 We use our WLAN test to simulate a more realistic scenario where you browse the web. The brightness is adjusted to 150 cd/m² and our review unit ran for 3 hours and 20 minutes before it went into hibernation mode. 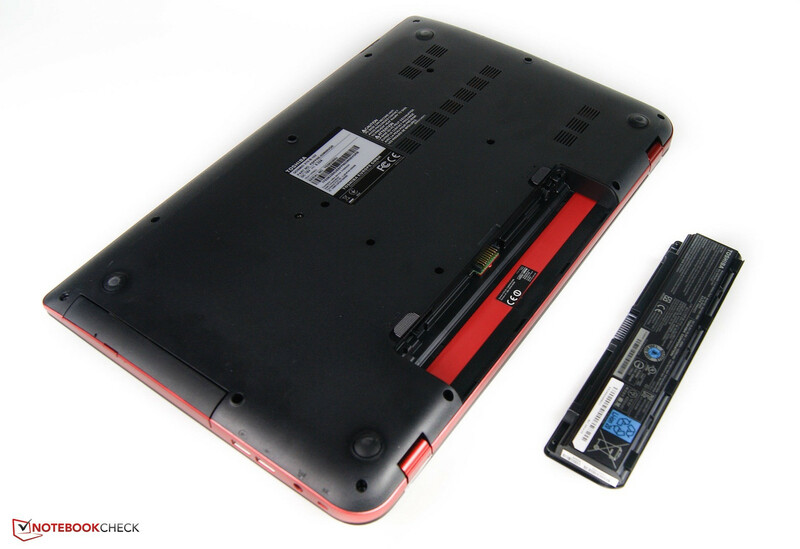 The Acer Aspire V 17 manages 20 minutes more and the Asus N751JK even lasts 1.5 hours longer. But how long is the runtime in a worst case scenario? We check that with the Battery Eater Classic Test, where the Qosmio X70 manages almost one hour. The rival from Asus was better in the WLAN test, but it shuts down 20 minutes sooner in this scenario. Only the Acer Aspire beats the Toshiba by almost 50 minutes. More information about our test scenarios is available here. 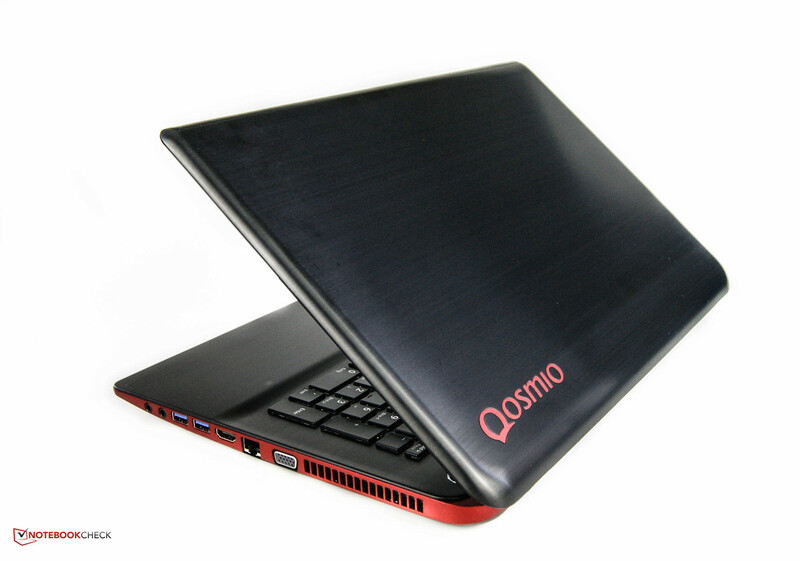 Toshiba's Qosmio X70-B-102 is a multimedia notebook with a decent amount of processing power. 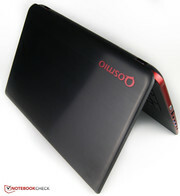 The case is made of aluminum and plastic parts in combination with red design elements. The overall build quality is decent, only the fingerprints as well as the dust on some surfaces and the glossy display, including its frame, don't look very nice. You will quickly notice some issues when you use the input devices for typical office tasks. The keyboard is quite spongy and the smooth keys cannot provide the necessary grip. 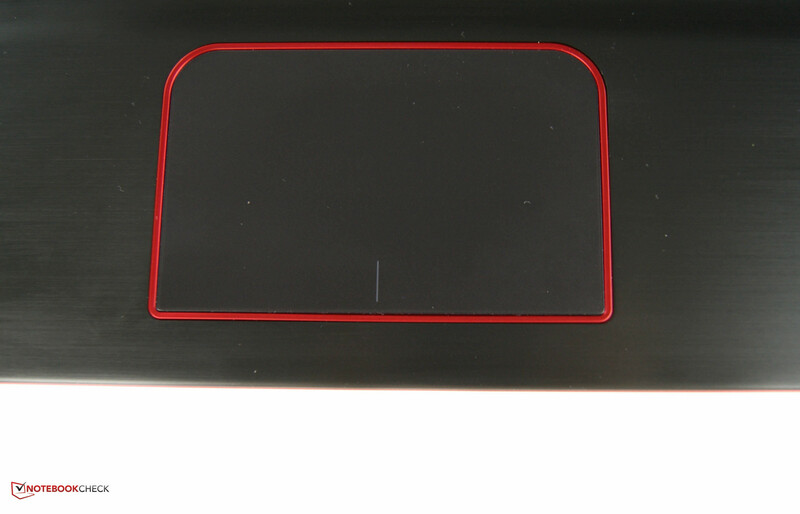 The touchpad is generously sized but lacks precision in the peripheral areas. The glossy TN panel does have the Full HD resolution, but the typical TN characteristics like the strong blue cast are still annoying. An IPS panel with wide viewing angles is available in the similarly priced Acer Aspire V 17, for example. The components could be better for the price of 1,300 Euros (~$1411) as well. Users with complex applications will be satisfied with the high-end CPU, but gamers or users that mainly use the GPU should have a look at the competition. 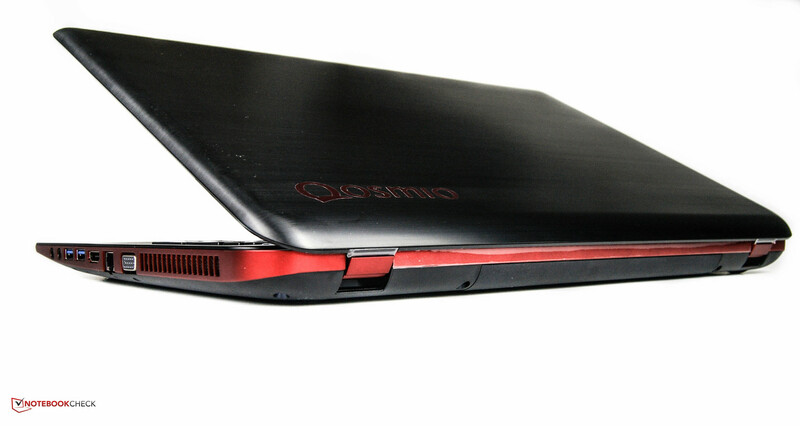 All in all, the Qosmio X70 is a solid multimedia notebook, but the price should be lower than 1,300 Euros (~$1411). In review: Toshiba Qosmio X70. Test model courtesy of Notebooksbilliger. Harman/Kardon speakers with good sound. There are no maintenance hatches. ...to keep the large notebook together. The power adaptor weighs half-a-kilogram. The battery could be bigger. A nice design, good speakers and the high CPU performance. The justification of the price. 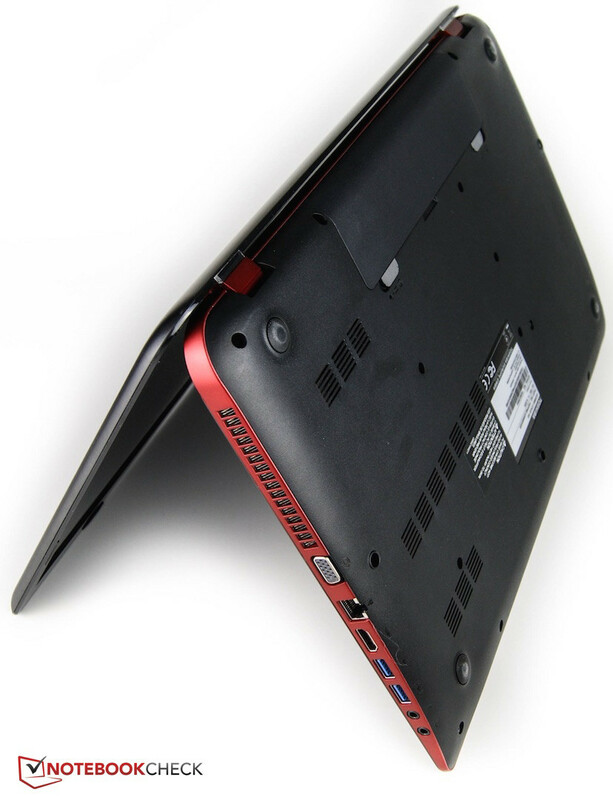 The rivals show that you can expect an IPS panel or a high-quality TN panel. In addition, more graphics performance and longer battery runtimes. The system performance is very good according to the PCMark benchmarks. 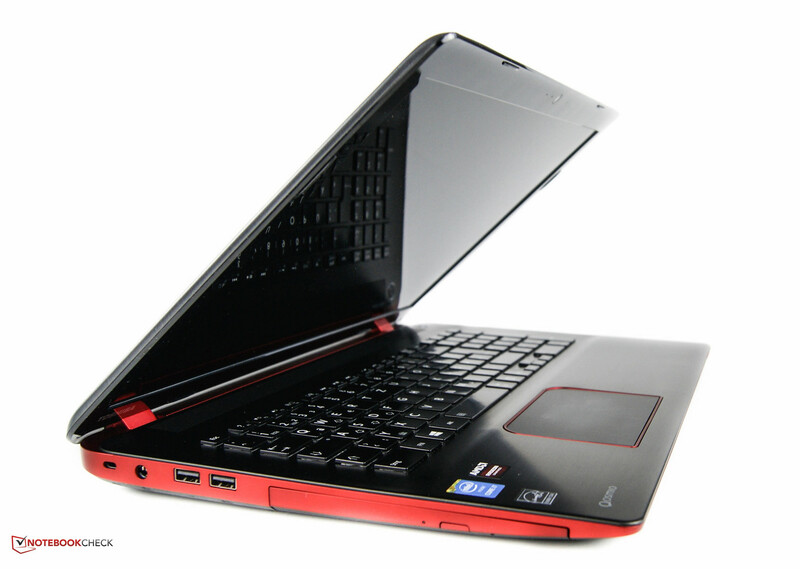 The Acer Aspire V 17 Nitro is a popular and powerful notebook. The Asus N751JK has good materials and just as much performance.